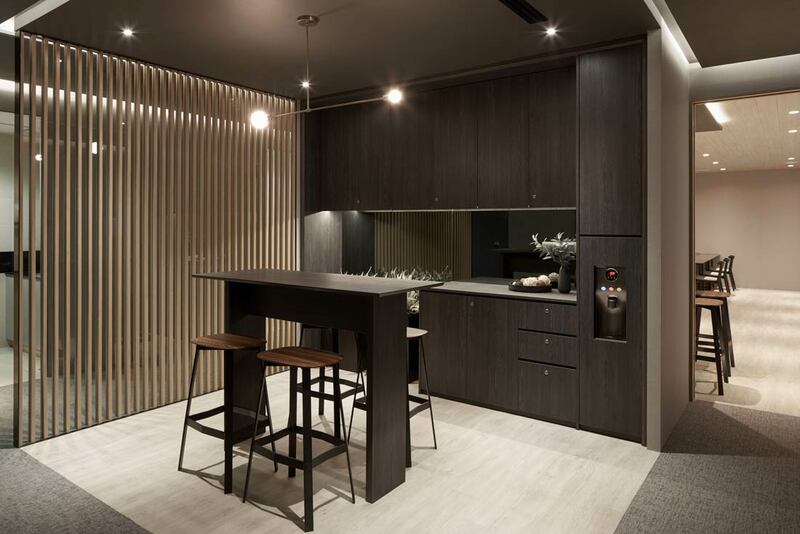 Fancy working in a space with all the digital and design trappings of an upscale apartment? 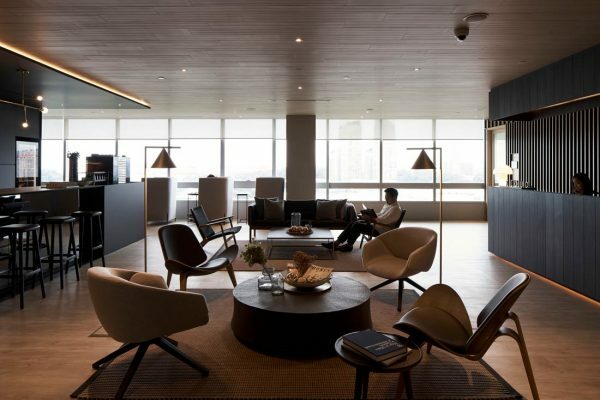 KLOUD by Keppel Land, designed by FARM, offers all that as well as the flexibility of co-working options. Multidisciplinary design studio FARM has outfitted an office that gives new meaning to the term ‘home office’. 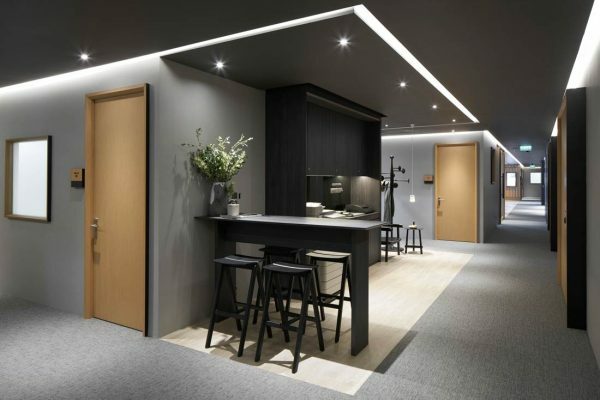 KLOUD is a new ‘serviced co-office’ by Keppel Land that straddles the traditional fully serviced office and coworking model with an interior design that bears resemblance to a high-end condominium. 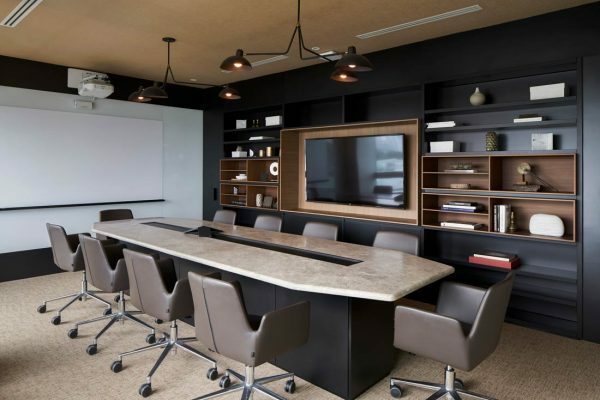 The typical image of coworking spaces comes with trendy interior design and open floor plans in order to promote collaboration and communication. 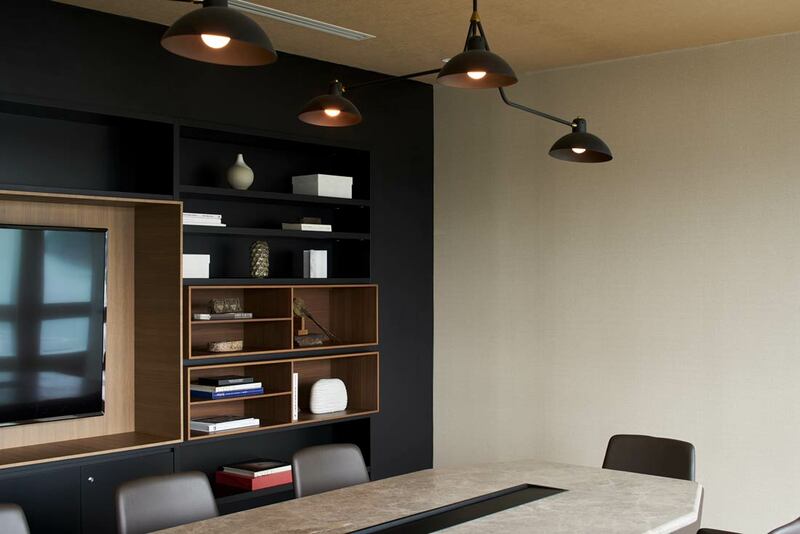 KLOUD offers a more sophisticated setting with privacy in the form of compartmentalised work suites. The larger part of the floor area is serviced office spaces while the rest is for flexible coworking with tenants renting a desk. Businesses that wish to scale up are pointed to Keppel Land’s commercial offerings. This model, introduced in Singapore two years ago, is also available in Ho Chi Minh City and Yangon. 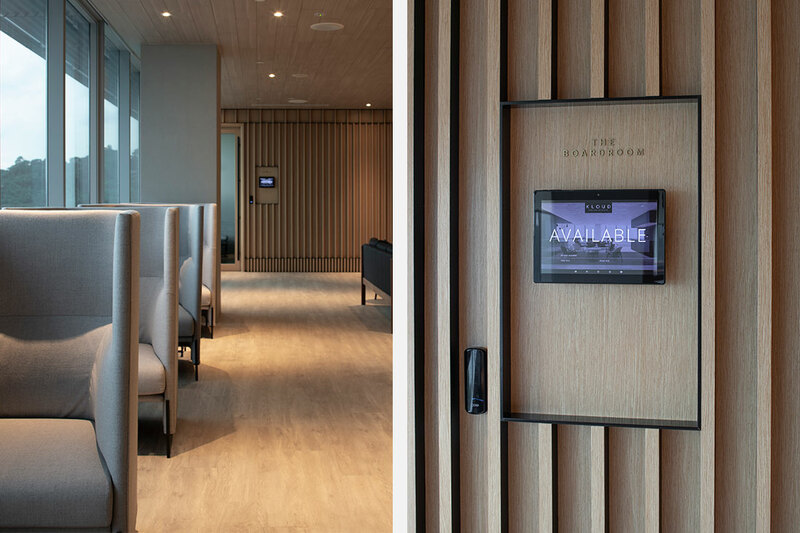 Located in Keppel Bay Tower, KLOUD offers a panoramic view of the Straits of Singapore and Sentosa Island. 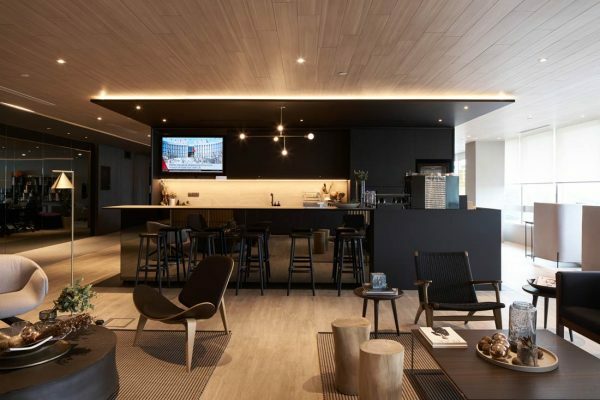 Services in the centre of the longish floor plan are flanked by shared facilities, which are named and designed after domestic spaces. 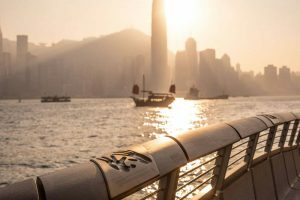 “We wanted a design that resonated with Keppel Land yet differentiated them from what is available in the market. 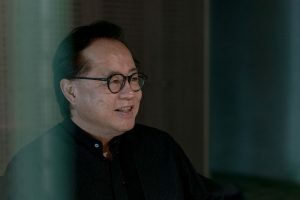 We created the concept of ‘Office + Apartments’, given Keppel Land’s track record of building quality and high-end apartments,” explains Selwyn Low, a Director at FARM. 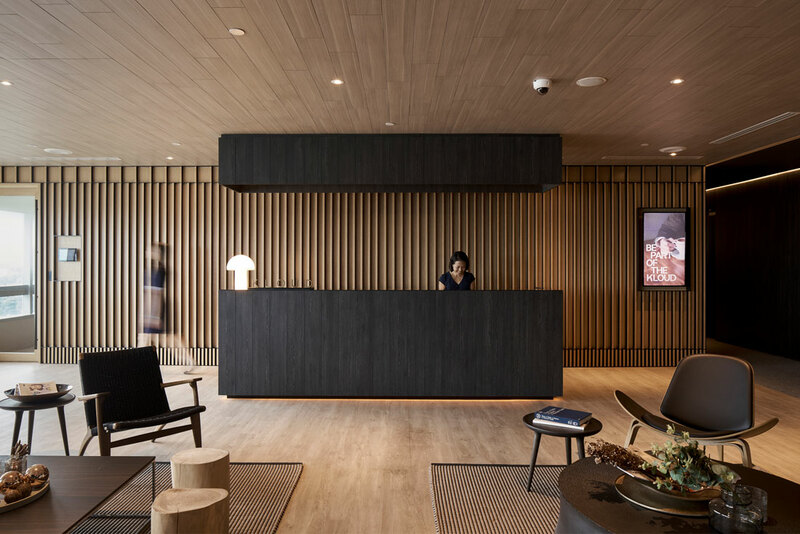 Hence, the reception area is the ‘Living Room’, with contemporary furniture such as Carl Hansen loungers and Hanno Korvela yarn carpets laid out in welcome. 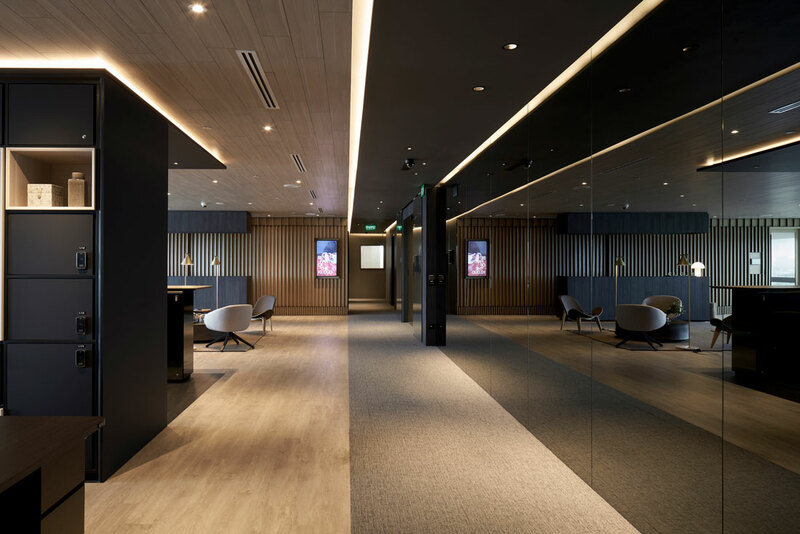 Dark mirrored panelling, while extending the space visually across its length, can also be used for the display of art by tenants, and the reception desk is a discreet sculpture in dark walnut laminate heralded by a shapely Artemide Onfale table lamp. 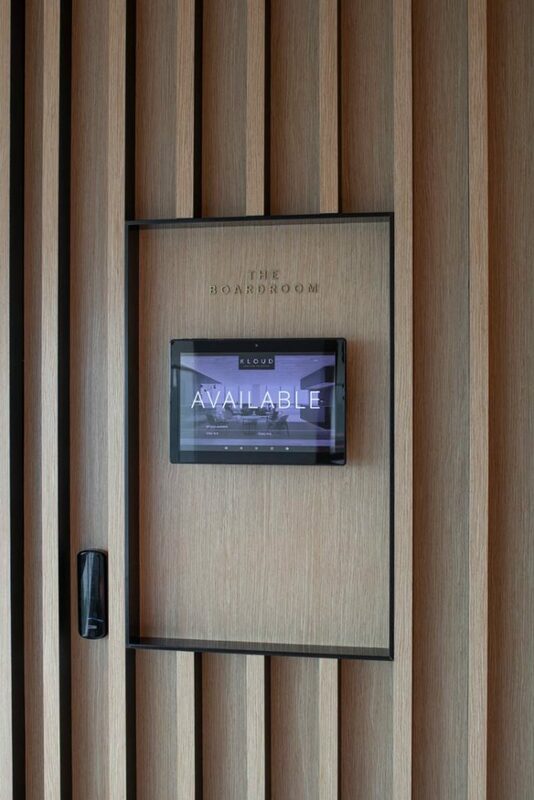 Tenants can rent the ‘Study’ or boardroom, which is walled with design paraphernalia, or the ‘Libraries’ – meeting rooms for confidential business or conference calls. 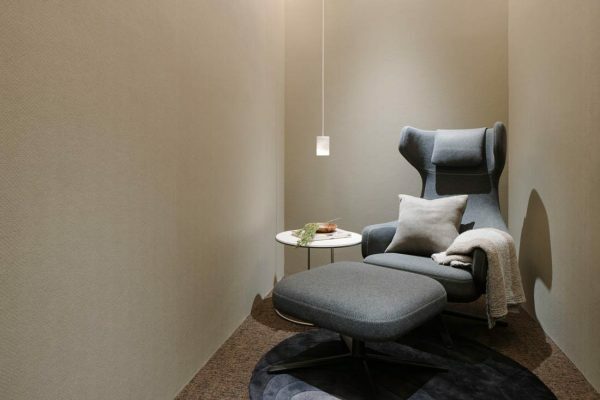 The Private Room represents the bedroom, where a Vitra Gran Repos armchair is an invitation to recharge. 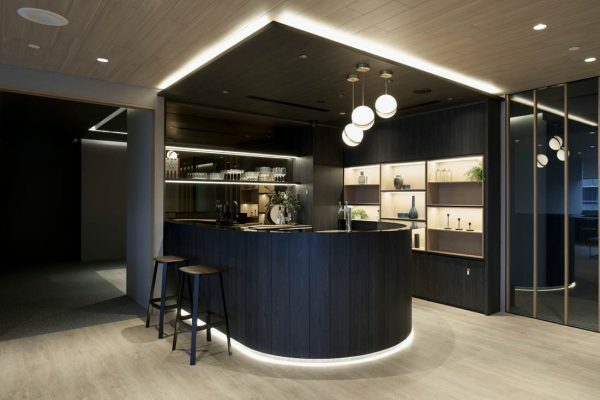 An events space (‘Dining Room’) contains the pantry (‘Kitchen’), with a rotund bar clad in a sleek matte black Fenix laminate lit by a cloud of Lambert & Fils pendant lamps. 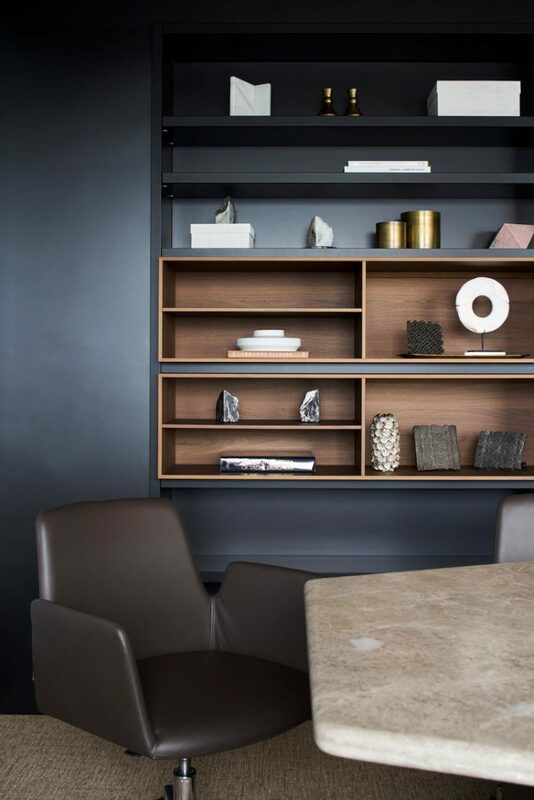 “We wanted to recreate the ambience of a warm and refined apartment in a tall office block. 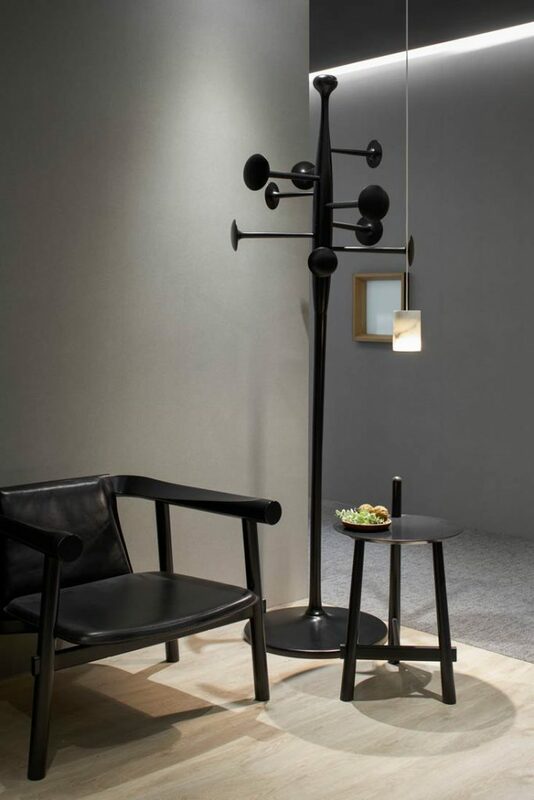 The selection of solid timber flooring, natural stone, black glass, brass details and dark veneers forms the base material. 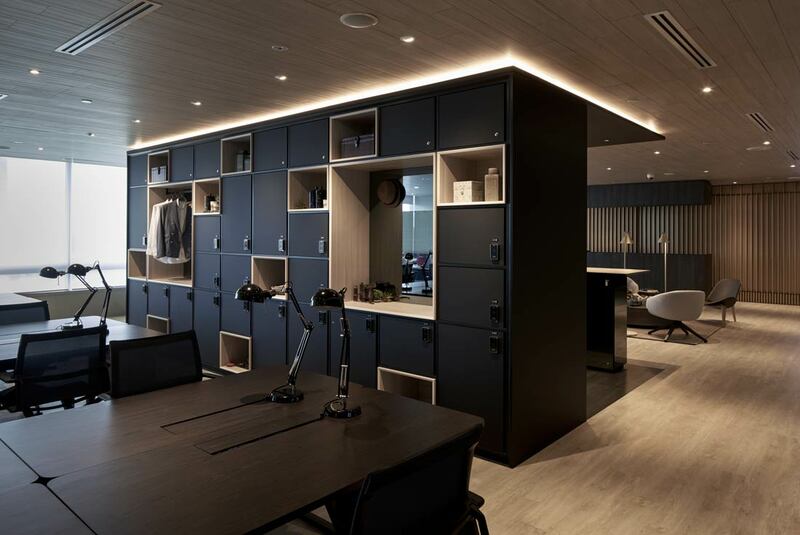 The somewhat moodier and darker scheme – relative to most offices – was also deliberate to make one feel at home,” says Low on the material choices. 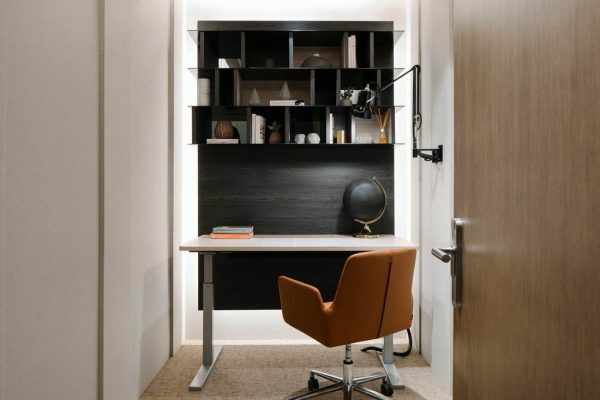 Office suites are equally pleasing aesthetically but more functional in nature, featuring cool white light and task lamps versus ambient lighting and accent pendants in the shared zones. 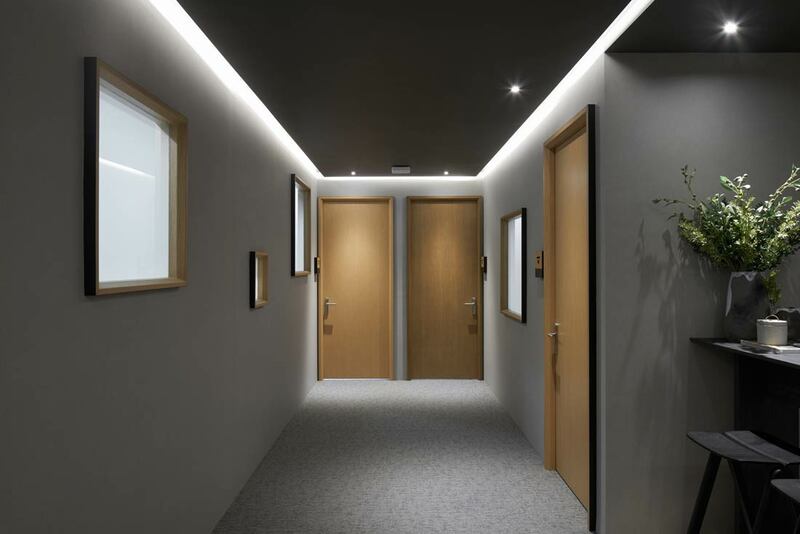 Corridors leading to the rooms, which cater from two to 20 persons, are wrapped in light grey wallpaper, and oak veneer is applied to doors and window frames. 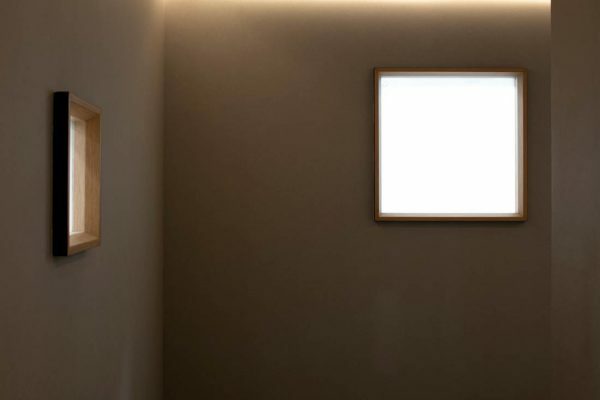 The latter are even included in rooms without external views. 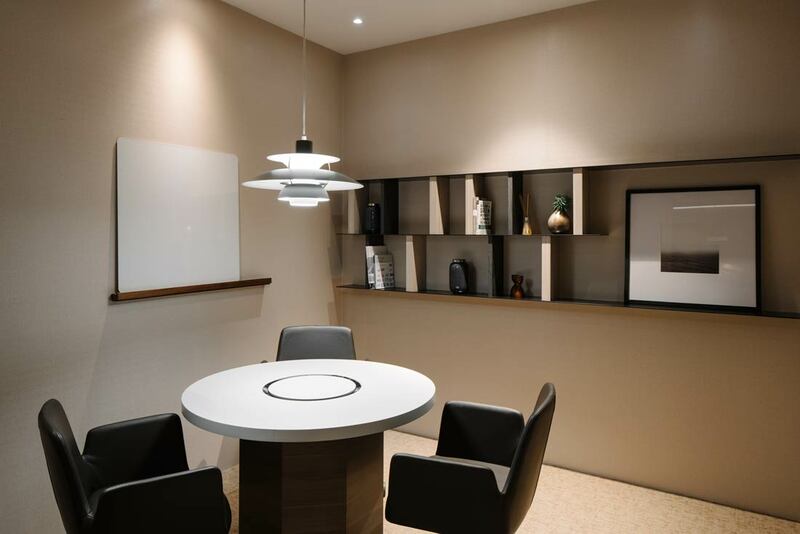 Like in an upscale apartment, advanced technology makes operations in the space effortless. 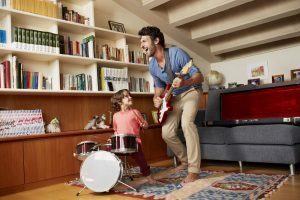 Tenants can use a new KLOUD digital app – the equivalent of a smart home system – to access their rooms and lockers, book facilities, and send invitations to guests, among other functions. Like in high-end residential living, no stone has been left unturned to ensure quality in terms of experience and function.